Looking for unique and easy crafts for kids and a wide range of children's activities for all seasons? Here you'll find tons of ways to keep your kids busy and produce really creative results. 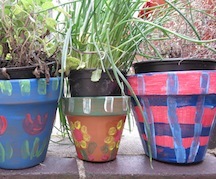 We have some fabulous toddler activities, all-season kids craft ideas, and free kids printables. Also, don't miss our kids christmas crafts, our fun range of valentine crafts for kids and kids birthday party ideas. So, if you're looking for kids craft projects and fun activities to enjoy the changing seasons or make the most of the holidays together, browse our site and check out our tips and step-by-step tutorials. Some of our favourite ideas! 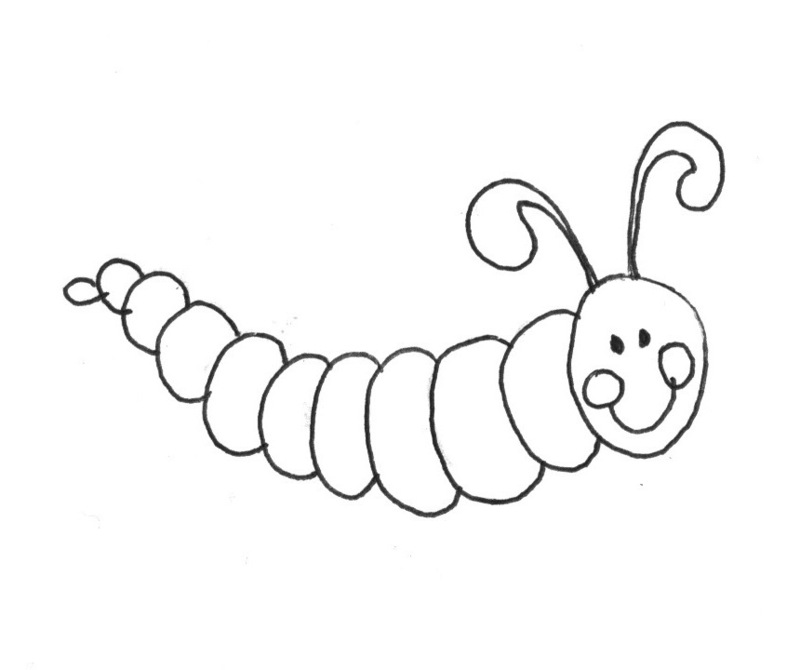 We will keep adding more and more to the Toddler Activities section of this site. 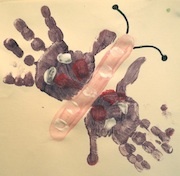 Check out some of our ideas including recipes for making play dough and finger paint, experimenting with baby handprints and ideas for cheap outdoor fun! If you are looking for printable activities for kids including coloring pages, worksheets, puzzles and cards check out some of our free kids printables here. Try out some of our Kids Craft Ideas to keep your children busy at home, with friends or on a rainy day... We have lots of easy crafts for kids in this section, including instructions for making salt dough ornaments, painting pots, making paper plate masks and much more! Try making some of these kids Christmas crafts! Make your own Christmas votive lanterns, try potato printing Christmas gift-wrap, make a lovely paper hanging dove and check out some of our homemade christmas card ideas. Check out some of our Kids Fall Craft Ideas and experiment with autumn leaves. 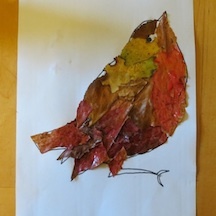 You could decorate a robin with leaves or make your own autumn tree. Other ideas we have here include printing with leaves, making a fall wreath and painting leaves with glitter glue! Our philosophy is that simple is often the best. The projects and ideas here are simple enough for most kids, but we think you will enjoy being involved in them too! But do remember, the crafts your kids make don't have to be perfect! Making things is a learning process so give them freedom to explore shapes, colours, textures, and experiment with making and doing things in ways that you might not have predicted! Do scroll through the contents located below and see what catches your fancy, or check out our navigation bar links to the left to find lots of easy crafts for kids all year round! We love sharing our favourite activities and hope you have as much fun doing them as we have!